Oh no! That happens really fast: Accidentally, you deleted an important file within a second, although it was still needed – gone forever! Most of the Windows user already had that experience once in their lifetime. Against this classic pc glitch only Abelssoft Undeleter helps. 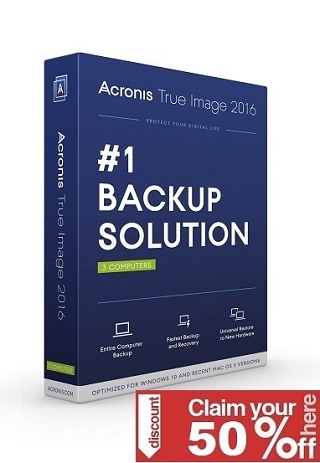 This program rescues your sensitive and important data, even if they already disappeared from the Windows Recycle Bin. 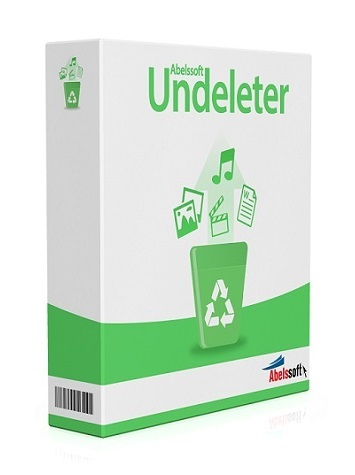 With all of that, the Abelssoft Undeleter offers you the possibility to rescue photos, documents and other files which would otherwise be lost forever.